Feng shui is often thought of as a decorating concept, thanks in large part to it so often being referred to as the Chinese “art of placement.” To many people this is much like the Japanese flower arranging, called ikebana. This art is about the arrangement of the flowers, their balance, color, and texture. Many people think this is true of feng shui, only with furnishings. But, there’s so much more to it than mere arrangement. Feng shui involves direction, color, number, elements, and time and space. So, to say it is simply a matter of placing a frog or a turtle figurine here or there and then waiting for a problem to disappear oversimplifies feng shui to the point of rendering it useless. 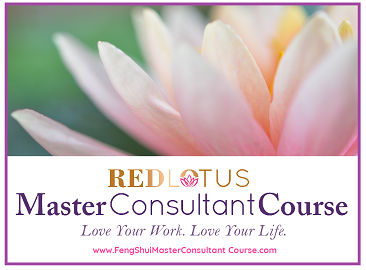 It’s important that feng shui is looked at as a whole – including addressing annual afflictions, afflictions in the space, such as toilets, colors, elements, etc., and yes, personal feng shui, too. If your feng shui is not working the way you had hoped, the reasons could be simple. Whatever the case, use the pointers below to help you diagnose why your feng shui isn’t working the way it should. Black Hat feng shui works on the same basic principles of feng shui as traditional Chinese feng shui, but with one critical difference: placements can be completely off from one another because in Black Hat everything is gauged by the opening to the room rather than the true directions. That means that a north sector in Black Hat could be a south by using the true compass directions, or maybe its SW, or NW, or east. These are two very different styles and mixing them is not advised. You should select one style that works for you and then practice that one style exclusively. Unfortunately, energy is a very sensitive thing. Feng shui that is practiced for one and only one objective (i.e., for money), will usually fail. Feng shui is about harmony and balance. If everything is tipped toward making money, then the feng shui will work as well as a table that has one leg a foot longer than the rest – it will still be a table, but not a very good one, and it will be out of balance. When you use feng shui only for wealth, you should also use feng shui to help your entire life because good feng shui is cumulative. Address all areas of your life and then add extra emphasis to the wealth area. This way, all the other areas will also support the wealth aspect, or health, or romance, etc. There is nothing wrong with homing in on a particular aspect. It is just when only one aspect is addressed, then the balance and harmony isn’t there, and chances are, neither is the result you were looking for. When you are desperate, feng shui is elusive. 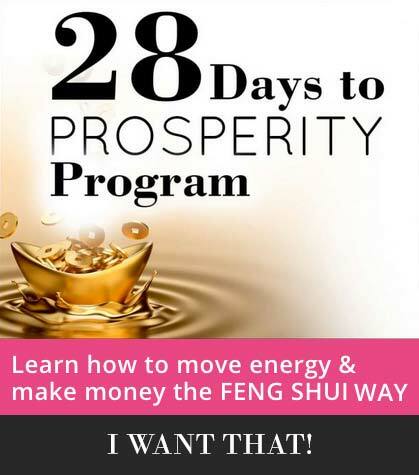 Feng shui, like meditation, is best practiced with “expectant detachment.” Many people are amazed that I am so surprised when they tell me about their great results – as if I had little faith in the feng shui enhancements I suggested to them. That is because I try to be detached for my clients as well. Of course, there are some things that I see about a house or business that are more intuitive and will speak with certainty about those. But, in general, I try to stay detached myself. If you are finding that you are desperately seeking a special frog or other type of feng shui enhancement because you don’t have enough money to pay the rent, then this is the type of desperation that makes good feng shui something like a slippery fish — hard to find and even harder to hold onto. If you are anxious for something to happen with feng shui, try to make your peace with it and let go of any anxiety or expectation you have about it. Actually, you should let go of the emotion that is attached to the expectation. That is the critical element – and something that is the hardest to do. Yet, if you can, you will find that feng shui will not only improve, it will seek you out. Each year, feng shui changes. Some directions are beneficial, some are not. If you do not address each year’s afflictions, such as the affliction in the center this year (hang a 6-rod hollow windchime in the center of your home and keep the area quiet and without any red colors, candles, or bright lights), then you can expect to have problems as a result. Do observe annual afflictions. I learned this lesson the hard way, so take my advice. One year I thought all my feng shui was “just so”; but I was wrong. I ignored the warning of a serious affliction of the SW that year. Well, my bedroom was in the SW corner of the house, and my bed was in the SW corner of the SW sector. The SW rules the stomach region, and that year, I suffered with an awful stomach infection that was horrifically painful and difficult to diagnose; I just wanted to die because of the pain. Needless to say, I now observe the warnings each year and act accordingly. No, just cluttered; I mean dirty. Truth be told, there are plenty of cluttered homes with GREAT feng shui and non-cluttered homes that have awful feng shui. But, feng shui isn’t just about clutter. It is also a matter of cleanliness. OK, so your closet doesn’t look like something from an organizing company ad in a magazine, but that is not the end of your feng shui world. However, dirt is. Clean is important. Clean is good. Clean brings good feng shui. Grime is extremely negative, whether it is dust, pet hair everywhere (this is an epidemic), or bath tub mold. Yuk. Do you know many happy, successful people who live in a filthy home? I’ll venture not many. Get out the rubber gloves and the cleaning spray and go to it. You’ll instantly improve your feng shui. If you have a home that’s unattractive, has bad smells, arranged awkwardly, well, then, that can torpedo the good chi you’re trying to build. You don’t have to live in a mansion with designer furnishings, but your home should look appealing and is arranged to welcome chi. Move furniture out from the walls so energy can move around. Make your home look its very best. Pretty is good feng shui. Beauty is its own best chi. Put your home in good repair and make it appealing. This will lift your chi. If you have a big cracked mirror, leaking faucets, gutters are falling down or your windows are grown over with plants, you are fighting an uphill battle. 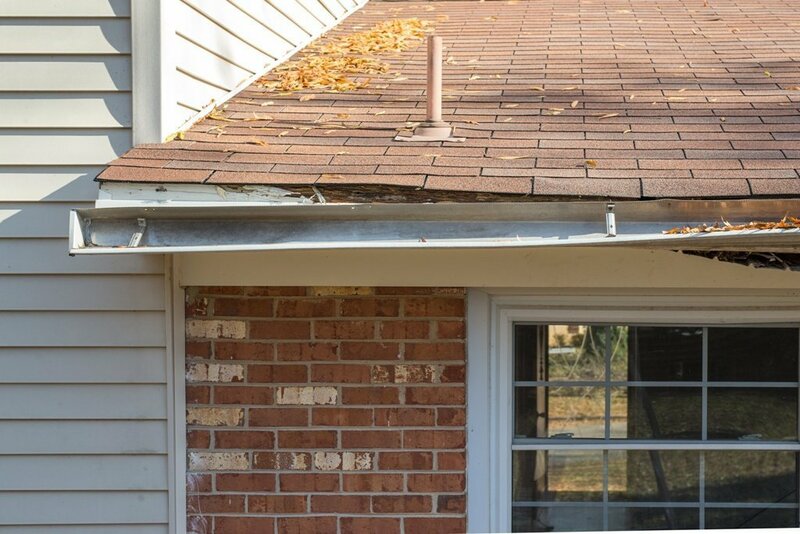 Repairs have to be made and regular maintenance attended to. Maybe you have a window that’s broken, or paint that’s peeling. When a home is poorly maintained and you try to apply feng shui enhancers, that’s like trying to add a bouquet of flowers to a burning house. Make sure you see to your home’s maintenance and repair broken items. Even a loose, jiggly door handle or door that scrapes the floor will lower your home’s feng shui. If the outside feng shui is bad, it doesn’t matter how good the feng shui is inside. Place all the wind chimes, frogs, and turtles you want, and good feng shui will be hard to muster. Look at the outside to see what’s happening on the inside. Do you have good black turtle support at the rear of your home? If not, get some. If you have a flat lot and no tall trees or buildings or ground rising up behind you, then plant 5 trees behind your house. This will bring career and other opportunities to you — and much, much needed support. Do you have open space at the front of your home? If not, good chi can’t come and settle. Remove anything blocking your front area. If your house is below street grade, then keep your porch lights on all the time because, again, you will suffer from money problems and lack of opportunities. Is the left side of your house higher that the right (as you look out the front door)? If not, you are missing vital dragon support. This can create all kinds of difficulties, such as health problems, difficulties with children and sons, and family relationships will suffer. Plant some trees on the left side of your house or other type of tall plantings. Try to create the feng shui ideal of the “armchair” position, where your home or office is situated in the landscape with hills behind, on the left side, and low on the right side, and open area to the front is the preferred feng shui landscape arrangement. If you don’t have this kind of situation, there are ways around it to improve your landscape feng shui. One of the simplest and easiest ways to improve your feng shui is to improve your landscaping. Removing dead branches or trees, trimming overgrown shrubs and planting new, healthy plants will immediately lift your chi.